I am a take action kind of girl so when I decided to start selling on Etsy I just jumped right in. That really is how I learn best and while it sometimes causes more work, I am okay with that. That said, there were some basic things that I wish I had known going into it! Speaking of shipping, when you sell a digital product you can just ignore all the talk about shipping costs, packaging, etc. You don’t have to worry about selling internationally, anyone around the world can buy your products. 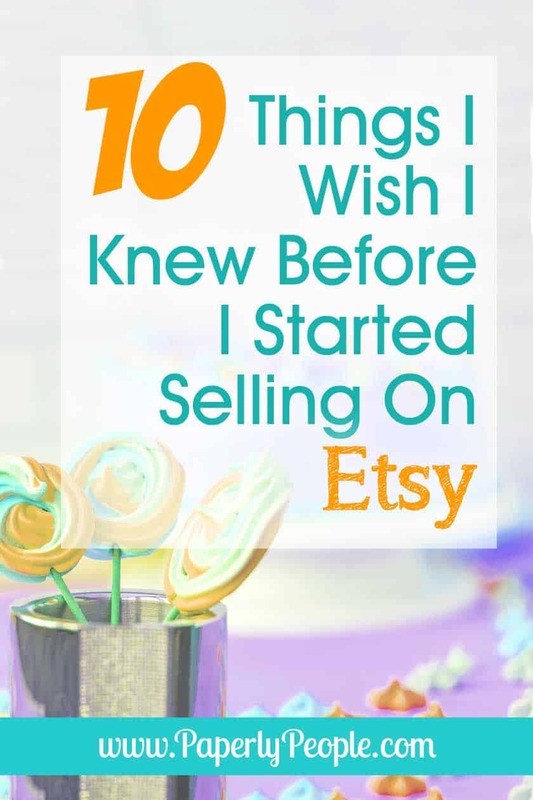 Those are all great things and I am SO happy I got my feet wet with digital products because I could concentrate on learning how to do Etsy without having to worry about doing anything after the sale. 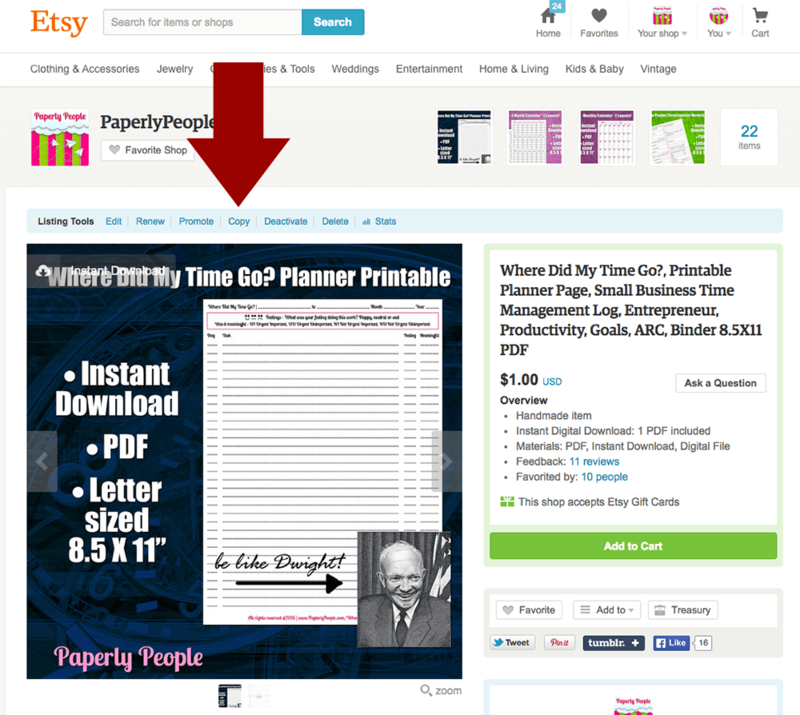 Etsy handles all the fulfillment of the digital file. Okay, I admit it, I am a little bit of an Etsy addict now. I LOVE selling on Etsy and when I found a physical product I could sell I opened a second store, So Glamorously Vintage. While selling a digital product is easy, selling a physical product is FUN. 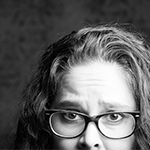 I get to touch something, learn about photography and plan for great packaging. I ordered some fold over business cards to make tiny notes and have something “real” to sell when I am at networking. The one thing that I have seemed to notice people questioning about selling a physical product is shipping. I chose to just ship to the United States and Canada for my first 6 months or so. I can do all this shipping from my post office and calculate the cost easily. 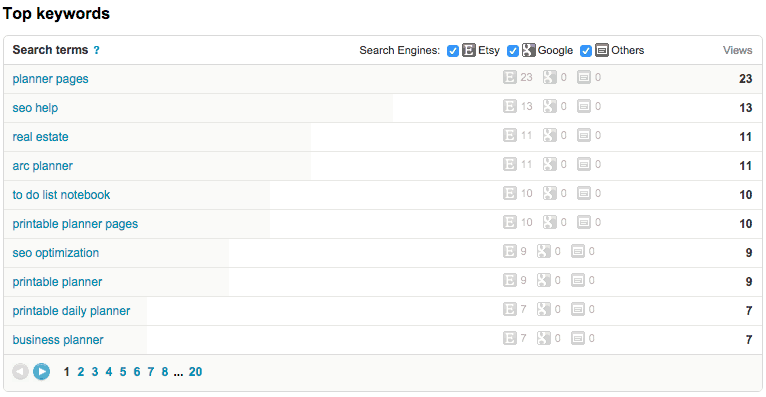 Additionally, Etsy has a built in shipping calculator now that is even easier to use. Update: Now I ship worldwide and rarely have a trouble. Some days my overseas shipping is 1/4 of my orders. That is a lot of revenue to leave on the table if you don’t have overseas shipping! 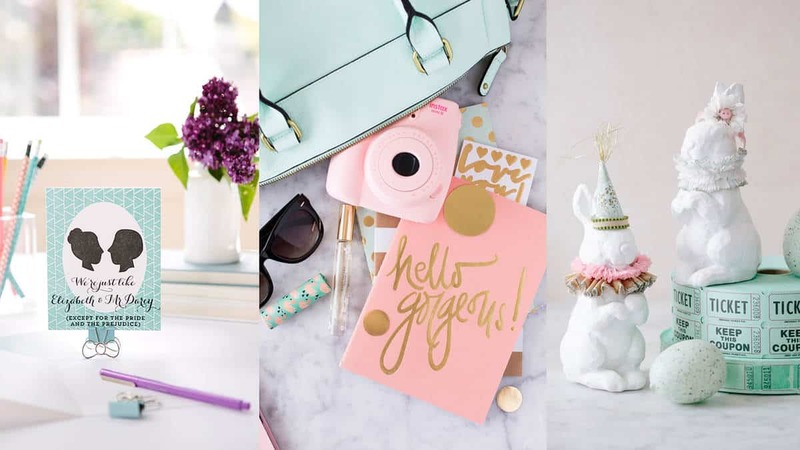 When you start, you probably only have one or two items in your shop and for sure, YAY YOU! Now get back to making more. Think about it, if you walked up to a charming little gift shop that looked perfect from the outside (your Etsy store banner and policies), and had the cutest little window display (the product they find you through) but then nothing else in the store, you would feel a little weird buying from them even if you thought that one item was awesome. You have to have a good amount of items for sale. Having read a bunch about this, common knowledge says that if you can hit about 20 early on you are doing great and ultimately you want to have between 100-200 available. 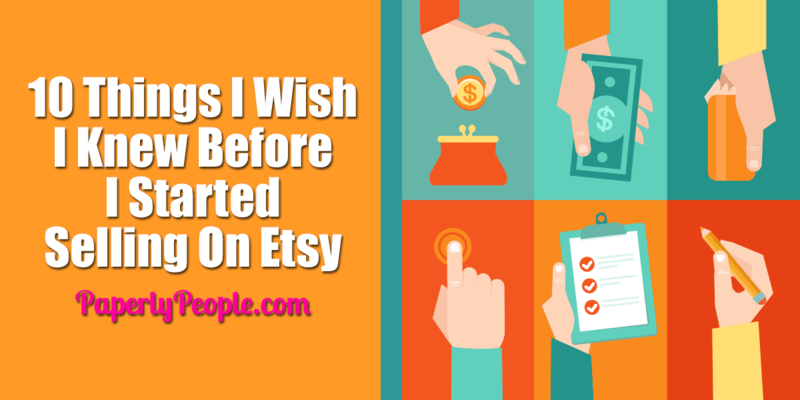 Additional resource: How Many Items Should You Have In Your Etsy Store? Okay, here is something else to think of, you don’t want to have lots of items that don’t sell! Just throwing up 100-200 items to have them there doesn’t make sense either. You should have your 20 quality products and then gradually work your way up, using your stats and what people are looking at to determine what you should make next. 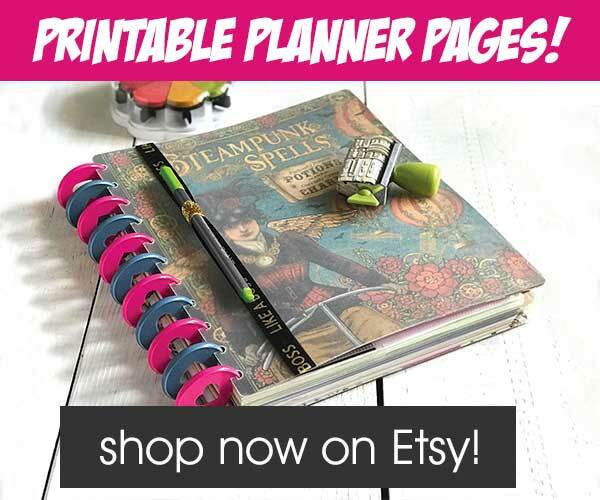 For example, looking at the last month’s worth of stats for my Paperly People store I can see that my top item is the Weekly Printable Planner page and the next is Business Calendar Kit. These are the most viewed items by a fair margin over everything else and as such, I will be making more items that are like that. This doesn’t mean I can make new products or product lines, it just means that I should target the low hanging fruit as a newer Etsy seller and work on things that I already know people are interested in buying from me! Alrighty then, that is the end of the more esoteric bits, now let’s get down to brass tacks! 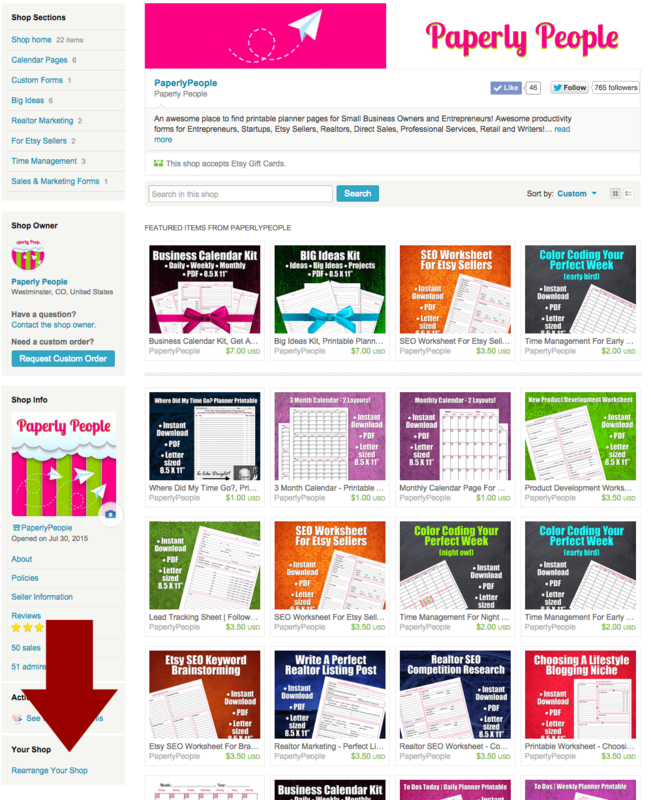 Did you know you can copy old listings and get a jump on doing your new listings more easily? Neither did I! This find was GLORIOUS! There are two ways you can find and copy your listings. I know, if you are reading this and a seasoned Etsy seller you are probably thinking, duh right about now, but as a new seller this was a truly epic find! I uploaded a bunch of products and was moderately happy with how my store looked. There were the 4 favorites at the top and then a jumbled mish-mash below. Come to find out that you can move those puppies around..YAY! Just go to the front of your shop while you are logged in and go all the way to the bottom on the left. There is a little link that says, “rearrange your shop”. It is sort of like doing one of those mosaic puzzles, but moving my bits around made me REALLY happy! I heard this and thought, of course you do! You have to market your products… but like everyone else, I kinda sorta thought that this meant that I would have to do a little marketing and then I would take off like a rocket. Not so much. So here is the back end of my older store (about 2 and a half months old now, with 50 sales). 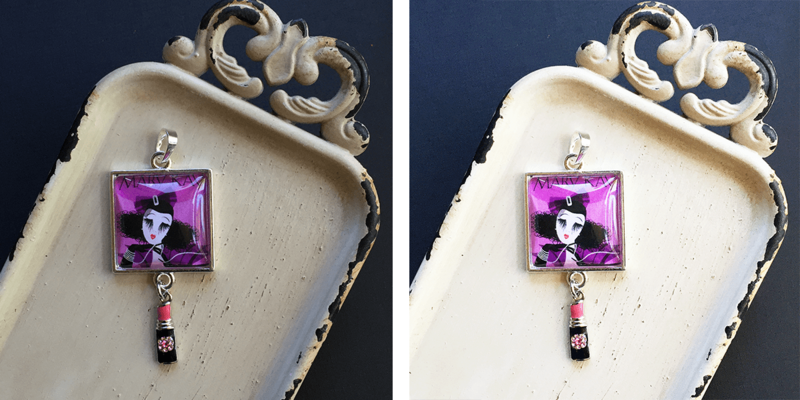 update… I have had over 1,000 sales now so some of these things MUST be working! Taken separately, they do not add up to all that much but together they have driven 386 hits. 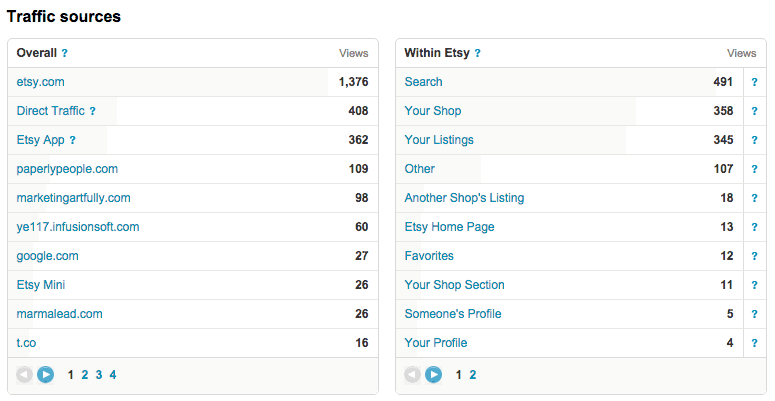 Now, that doesn’t seem like much compared to the 1,376 from Etsy, but those people know of me somehow. They have read a blog post or followed me on social media or read my newsletters. Those personal clicks have a much better chance of converting than just a random stranger that finds me through an Etsy search. I was a little unsure if this really mattered. I thought, “I wouldn’t worry about how bright a picture was if I really liked the item”. But I have come think that this is not the case! Looking at my old picture of this item and then comparing it to the new picture, there really is no comparison. If I, as the maker, would pick the one on the right, why not take a couple of extra minutes in Photoshop to make your images pretty? Additional Resource: How to brighten your product photography for free without photoshop! There is lots of old advice out there! If you are thinking about starting an Etsy store or have just launched one, please make sure to check the dates of the posts you are reading or the videos you are watching. Like any major site, Etsy makes updates and information that is old can sometimes hurt more than help. Now, if it is about packaging or sourcing or any other number of things, you are fine. If it is about marketing or SEO or algorithms, then maybe not so much. You can have all this other stuff done right, but if no one can find your items because you are afraid to learn SEO (search engine optimization) then you are going to really struggle. I use a tool called Marmalead to do my SEO research (promotion). 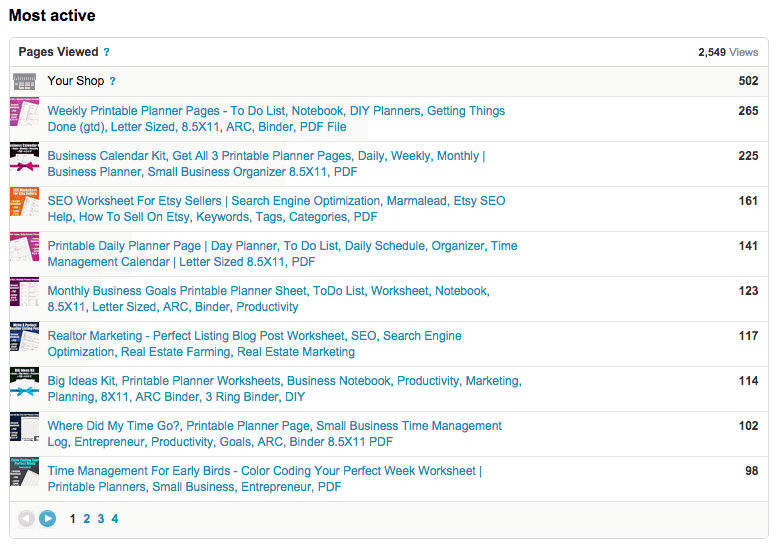 If you would like to learn more about Etsy SEO check out my post, SEO For Etsy Sellers | Ultimate Etsy SEO Guide. Well there you have it! 10 of my most interesting finds during my first few months of selling on Etsy. Since you were kind enough to scroll all the way down here, I thought I would give you a bonus! Here is a walkthrough of some of the things that I talked about today!